The Players Club opened in 2002 yet, despite its young age, has staged The Europro Tour nine times and in 2018 we will stage the West Region PGA championship for the 6th time. From the championship tees it can be stretched to 7,100 yards, making it one of the longest courses in Europe, although members and guests normally play the par 72 Codrington layout at around 6,300 yards. A mixture of links and heath with a touch of Americana, it’s quite hard to pigeon-hole. With two returning nines, superb short game area and practice area, the club boasts two other courses with the delightful par 3 Watergarden course set across picturesque ponds and lakes, many have likened it to the Augusta par three course and it is a great inclusion in your golf day, taking about 45 minutes to play. A second 18-hole layout has been recently added, The Stranahan, designed like its bigger brother by Adrian Stiff, is a quirky 5,500-yarder that gets golf back to a three-hour round. The course is dominated by interesting greens that defend themselves with humps and hollows. All the courses have USGA greens and irrigation on fairways. Also part of the clubs portfolio are seven country cottages some 20 minutes away in Wootton-Under-Edge. 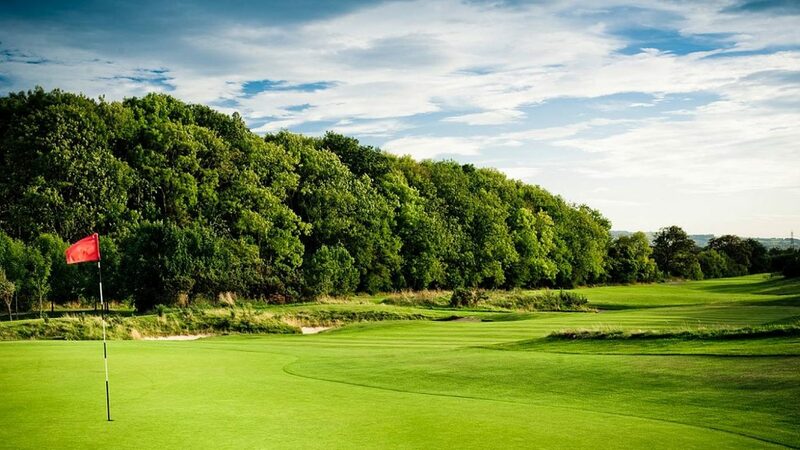 3 round/2 night packages at The Players Club, Kendleshire, Stinchcombe Hill and Cumberwell Park start from just £149. Codrington Mon-Fri £33, Sat-Sun £39. Stranahan Mon-Fri £25, Sat-Sun £25. Codrington Tue-Thur £44, Fri-Mon £47. Stranahan Mon-Fri £27, Sat-Sun £29. Situated on the B4465 just 1 mile from Junction 18 of the M4.